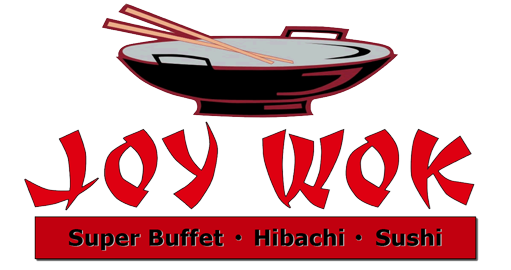 Online ordering menu for Joy Wok. Leave your super appetite with us! From buffet to hibachi to sushi, you'll be amazed by our selections of food. Come visit us and you'll leave with a happy tummy. Order Online Now for take-out. Located off I-35 on N. Church Rd in North Kansas City. Just ten minutes driving from World of fun.